The detained suspect in the shooting of police officers in the southern Kazakh city of Almaty served time in prison where he maintained ties with members of the Salafi-jihadist movement, chair of Kazakhstan’s National Security Committee said Monday. 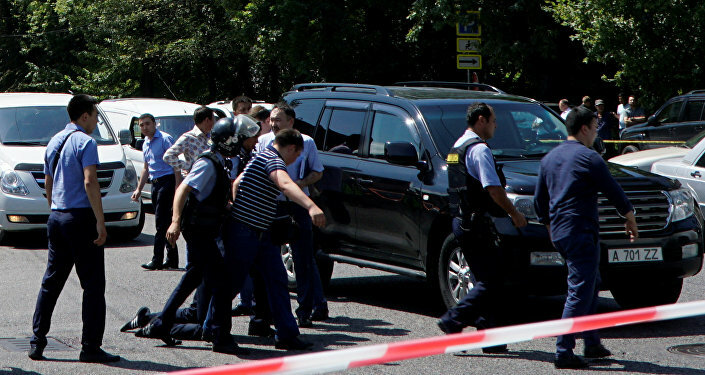 ASTANA (Sputnik) – Zhumakanov said the suspect, a married native of the Kyzylorda region who sold cellphones in Almaty region, was sentenced in 2010 for violent robbery and in 2012 for illegal possession of firearms. 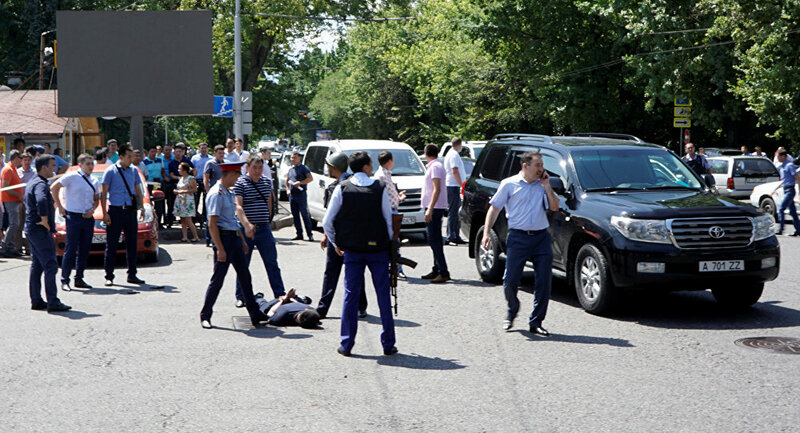 “[He] became friends with Salafis in colony,” Vladimir Zhumakanov said at an emergency security council session following an early Monday shooting that President Nursultan Nazarbayev classified as a terrorist act. According to latest reports, the level of terrorist threat in Kazakstan's largest city has been lowered from "red" to "yellow."